You play the way you practice… So why not practice better? The Burlington Pond is open all year round with a main focus on constant development and immediate correction. Our progressive drills touch on all aspects of skating and skill development with a concentration on efficient techniques. 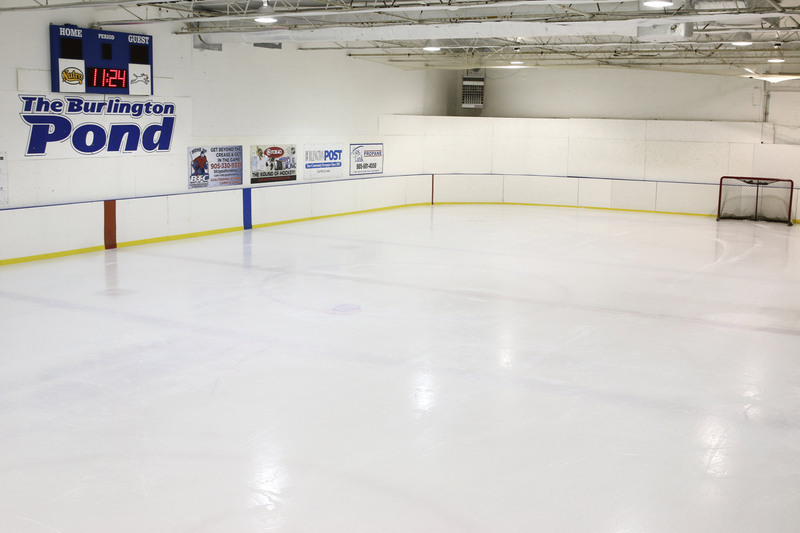 Whether it is your first time on the ice, or you lost count a very long time ago, The Pond has something for you. The Pond offers clinics ranging from private 1 on 1 instruction to low student-instructor ratio clinics and team instruction. Providing players with the tools they need that will give them the edge over the opponent. Supplement your existing hockey programs with a customized Pond program. Our instructors are passionate and committed to making our players the best they can be. They all highly experienced including professional hockey players and world level figure skaters. Let us help you take your game to the next level! Author of the children’s book “The Best from Within”; an inspirational book to help children believe in themselves. Michele has a vast knowledge of skating skills as well as techniques due to my many years on the ice at a high level of competition. She was trained by some of the best National and Olympic coaches known to the sport of figure skating. 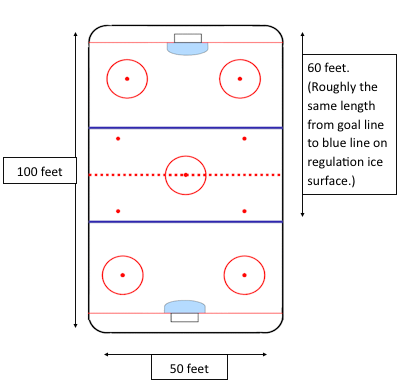 Michele’s tactical advantage is providing players with the tools they need that will give them the edge over the opponent in situations such as: races, puck battles, gap control, transitions, separation speed and acceleration. Once players can master their hockey posture and body mechanics their edge quality, stride and movement becomes more powerful, stable and less tiring. As body positioning improves, the players overall speed and power will improve. Power Skating & Edge Control at The Burlington Pond, Hockey Training Centre since 2009. Works with players from beginner to the Jr. level. Josh Egan has been playing Hockey for 14+ years. He started playing when he was 6 after he had moved from England to Canada. In 2005 he moved to California where he played roller hockey for the Temecula Valley Avalanche. In 2007 he moved to Florida and played for the Palm Beach Wild. After 2 years there, he moved back to Canada and played with the Oakville Rangers for 4 seasons. After finishing up in the Rangers program he moved over to varsity hockey where he played for Garth Webb until he graduated in 2015, as well as played in the Minor Oaks Hockey Association. In September of 2016, he started at Sheridan College where he has been playing since. 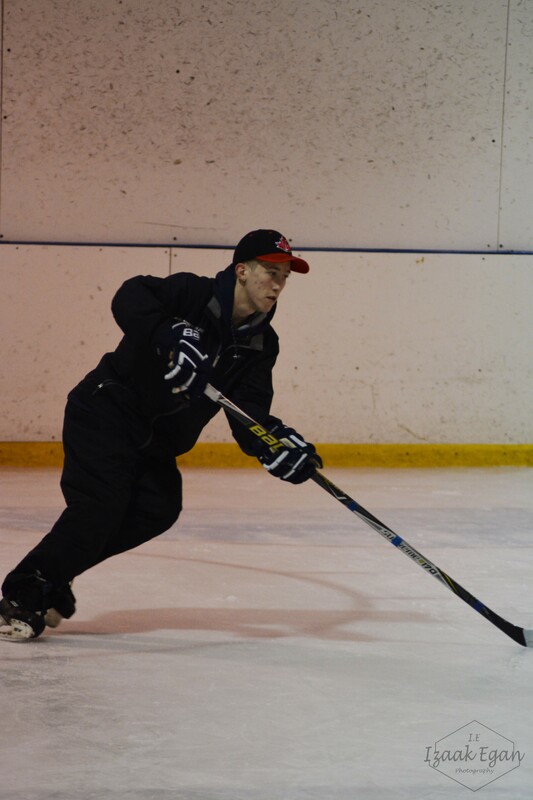 Outside of his playing career, Josh has also coached and worked with hockey teams of many skill levels and ages. In 2013 he began coaching when he coached in the M.O.H.A system for a U10 team and the next year for a U12 team. In 2016 he was the assistant coach for Garth Webb Hockey, a team he used to play for. Graham Agnew is a player graduate of the Hamilton Huskies AAA organization where he played from 1980-1988. He went on to play one year with the Grimsby Peach King Jr B club winning Rookie of the Year and then Leading Scorer honors the following year with his home club, the Hamilton Kilty B’s. Graham has been coaching in Burlington for the past 5 years and coached the 2015, 2017 and 2018 Burlington teams to be Alliance Champions. Graham is a certified D1 Hockey Coach, has 4 years of experience as a trained Burlington Bulls Baseball Club Development Coach, and has previously taught as golf professional with the CPGA in Canada. The Burlington Pond requires 72 hours prior to cancellation for all bookings (private lessons, rentals and parties) The Burlington Pond reserves the right to bill the customer the full amount of the booking if cancellation is made without sufficient notice. 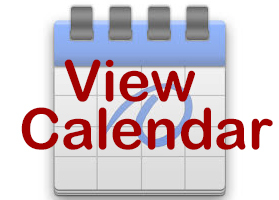 The Burlington Pond requires one week prior to the start date of any clinic or program to withdraw with a monetary refund. All subsequent withdrawals will receive Pond credit. All refunds will be issued as a credit towards any future registrations or bookings at The Burlington Pond and must be used within a 6 month period. Extenuating circumstances grant a refund under The Burlington Pond’s discretion and will be charged a $25 administration fee.